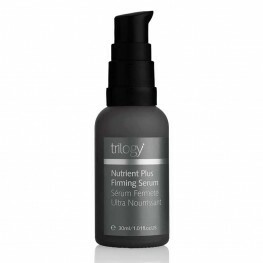 Refine for a smoother, brighter complexion with active fruit enzymes, jojoba esters, vitamin E. .. Powerful boost for skin recovery and radiance with co-enzyme Q10, macadamia, tamanu. .. 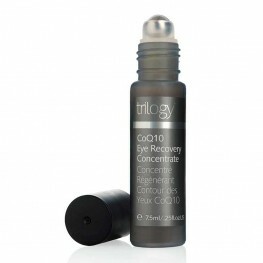 Refreshing roll-on to tone and brighten with co-enzyme Q10, caffeine, horse chestnut. .. 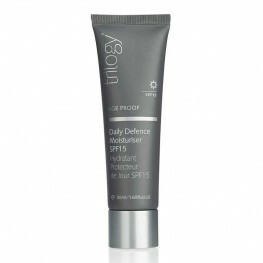 Immediate hydration with UV protection with hyaluronic acid, vitamins A, E and C. ..
Instantly firm, lift and refresh with hyaluronic acid, licorice, mulberry. 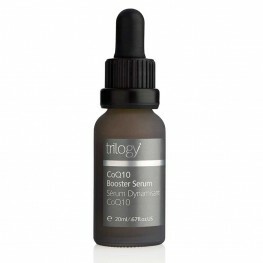 Benefit..
Regenerate and rejunvenate your complexion with hyaluronic acid, marula, olive. Be..